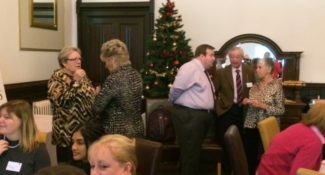 We hosted three breakfast meetings this autumn at the Alverton Hotel in Truro, with the support and encouragement from local and government agencies. With more public facing programmes planned in the near future the charity had to make use of changing technology to ensure that our message became more engaging and easier to access. 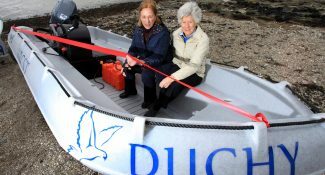 In the spring of 2016 The Duchy Health Charity (DHC) and Trinity House combined together to expand Helford River Children’s Sailing Trust’s fleet by 7 vessels after their donation of £30,000. 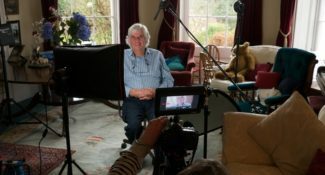 One of the UK’s top film-makers has created a moving and thought-provoking “short” which aims to put the personal narrative back into the care of thousands of people who suffer from mental health problems.